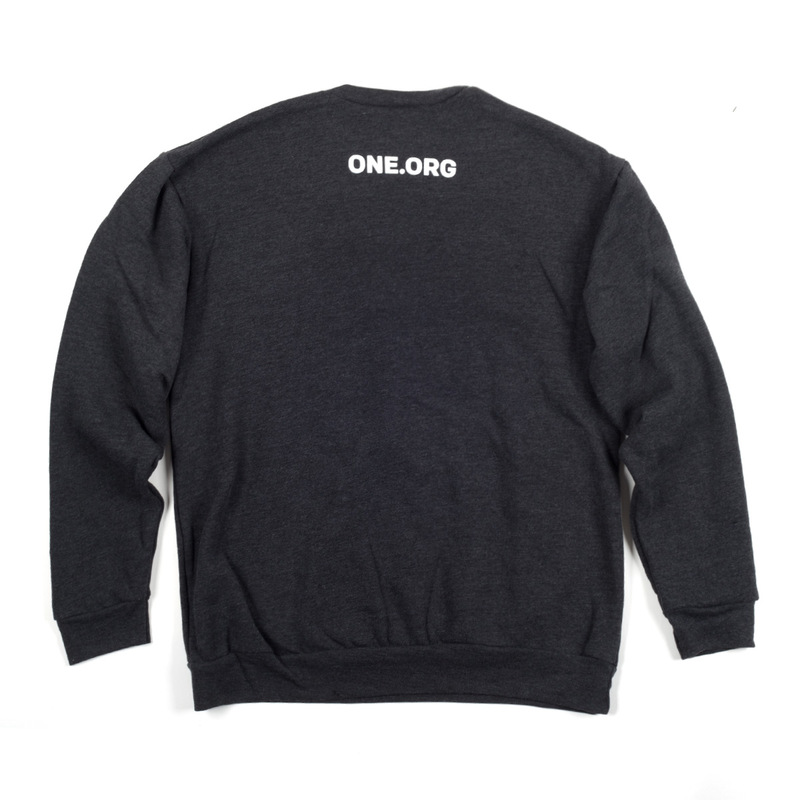 Bundle up with ONE’s crewneck sweatshirt! 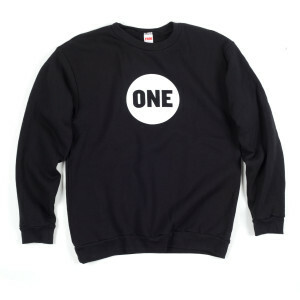 It features a ONE logo on the front and one.org printed on the back. 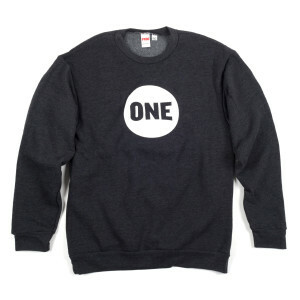 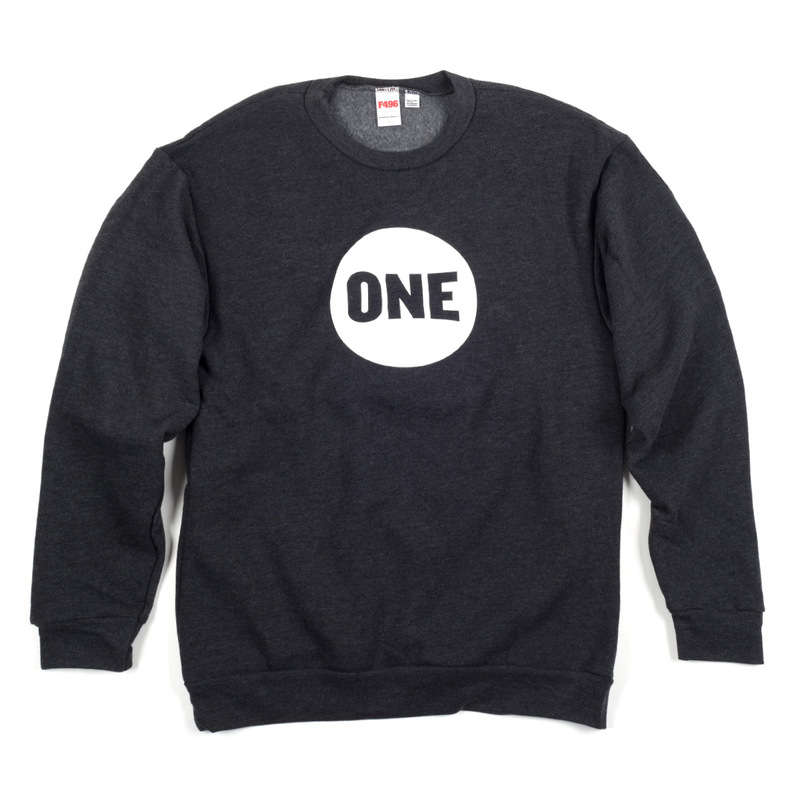 All ONE apparel is fair trade and sourced from Africa where possible.